1. 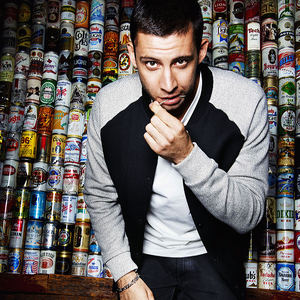 Example's birth name is Elliot Gleave. According to the Kickstarts Songfacts, Gleave's performing name goes back to his schooldays when he was rapping in the playground and some guy nicknamed him Example from his initials EG.